had a good riding lesson today, i was worried Echo would be naughty since she's been stuck inside her stall due to rain... but she was absolutely perfect :) this should be my last week of only riding once a week, the next two weeks i'll bump it up to two... and after that, hopefully i'll be back up to four. crossing my fingers that my torn muscle will continue healing so that i'll be able to stick with my plan! today i've got new treatments from FingerPaints to share with you all! (all are press samples, kindly provided to me for review). i've been testing these out for almost two months now, and i'm ready to share my thoughts :) the new treatment lineup entails Gel-Like Base and Top Coats, Grab It! Base Coat, Smooth Over Ridge Filler, and Hard As Steel Strengthener. the Strengther is what has taken the longest to test, i really wanted to see whether or not it made a difference... and it did! here's a look at all the treatments... then i'll move on to each one individually. kicking off with the Gel-Like Top Coat as it's the only topcoat in the new treatment lineup. it applies easily, is self-leveling, and dries to a high shine, glossy finish. sadly for me, it does not dry quickly enough... it's fairly dry to the touch, but doesn't dry the polish under it. something in my skin chemistry causes bubbling in polish, and if it doesn't dry almost instantly, they will continue to come up... even overnight! this issue is across all brands i have tried, and isn't limited to this specific product. 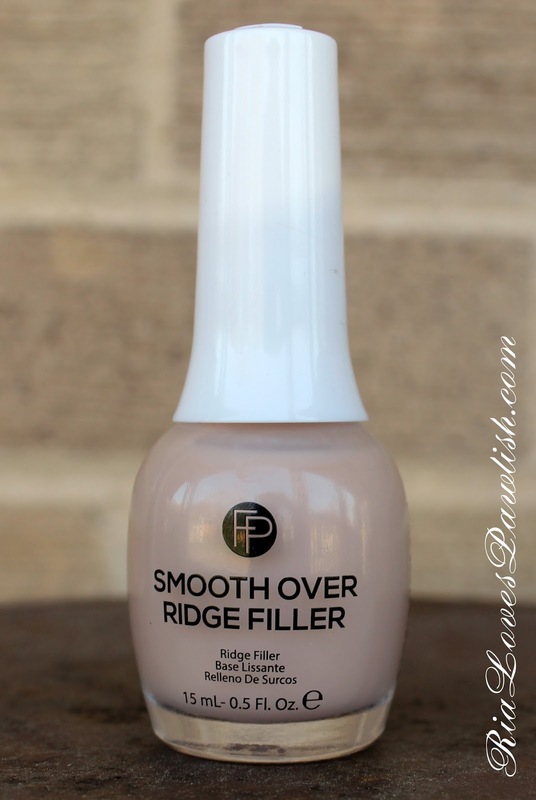 if you don't struggle with polishes that don't completely dry quickly, this is a great option! i love the glossy finish... makes every polish look better. 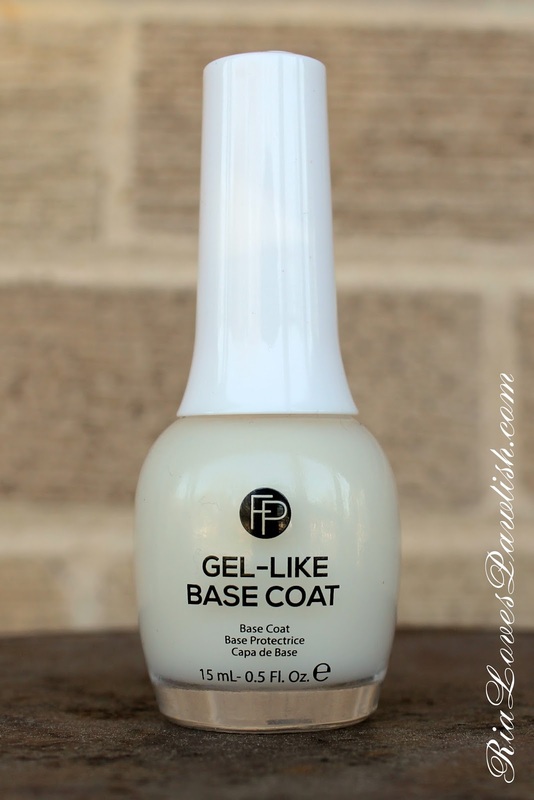 the Gel-Like Base Coat is the companion product to the Gel-Like Top Coat. 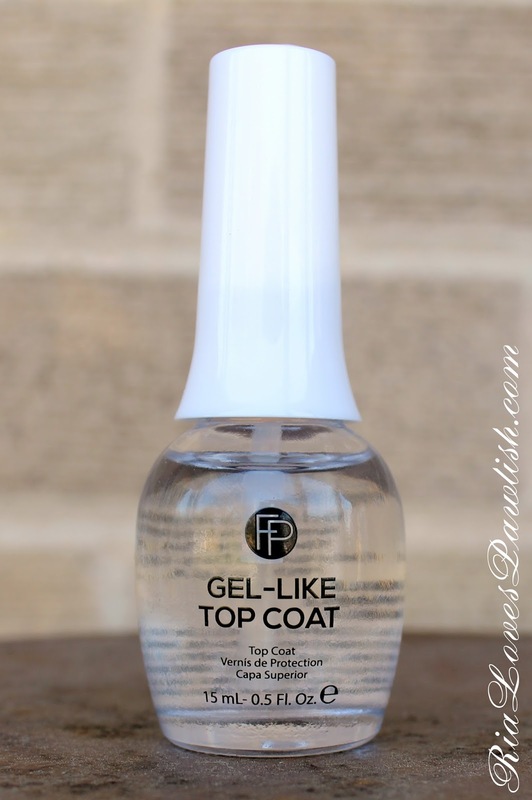 it works equally well with other fast drying topcoats if you have my bubbling issues! 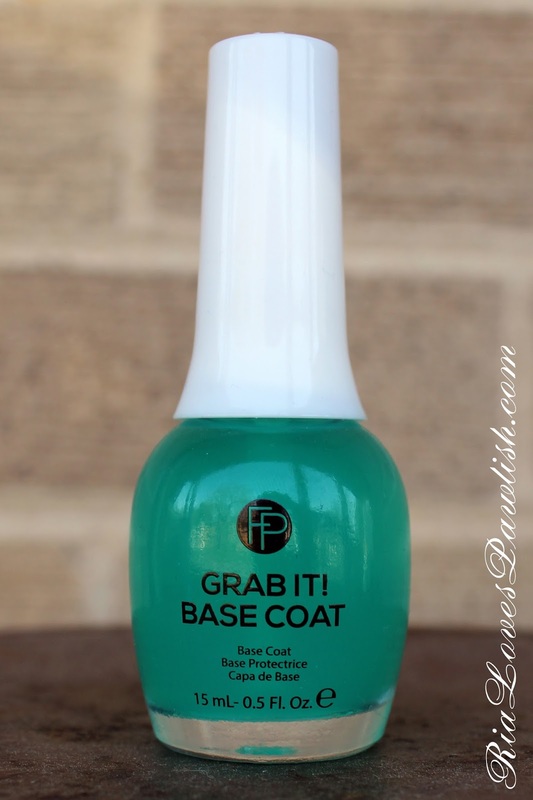 it's a nice, basic basecoat that protects your nails from staining and extends the life your manicure. then there's the Grab It! Base Coat. this is a sticky base coat, which helps the polish really adhere to it to extend the life of your manicure. it has a slight green tint which shows a bit on the nail, so you will need to test out whether it changes the color of any super sheer polishes. on me, it doesn't really extend my manicure more than other basecoats as i have ultra-peely nails... the chipping generally isn't the polish so much as my nails themselves coming apart. 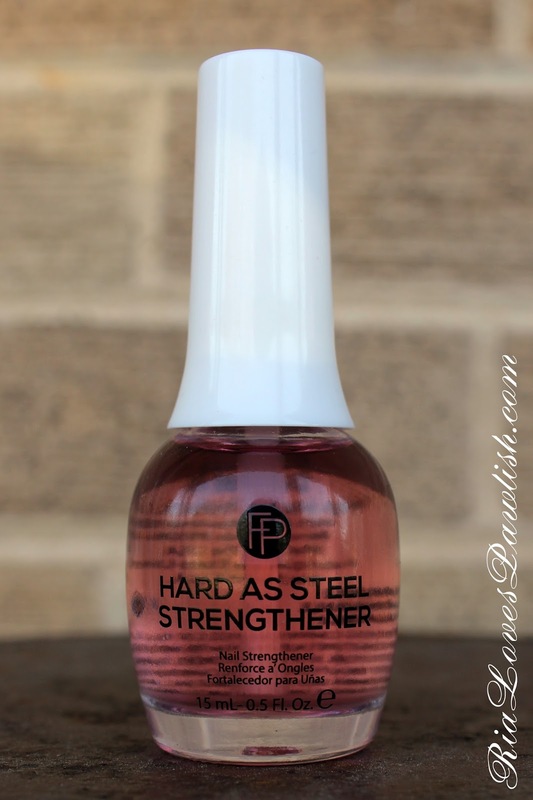 last up, the Hard As Steel Strengthener! this is my favorite product from the collection... i have definitely noticed a difference in my nails since starting it. while they still peel, i have been able to get them to grow out farther than i have in probably a year... it's pretty great. instead of having all my nails shattering all the time, now it's mostly limited to my pointer fingers and thumbs... the ones i use the most for picking at things. i'm hoping that in time they will become stronger as well! although it looks pink the bottle, it's completely clear on the nail. i like that it dries really quickly, so you can move on almost instantly to your next step... for me lately, that's been the Smooth Over Ridge Filler! where to buy... and final thoughts! Great review!! 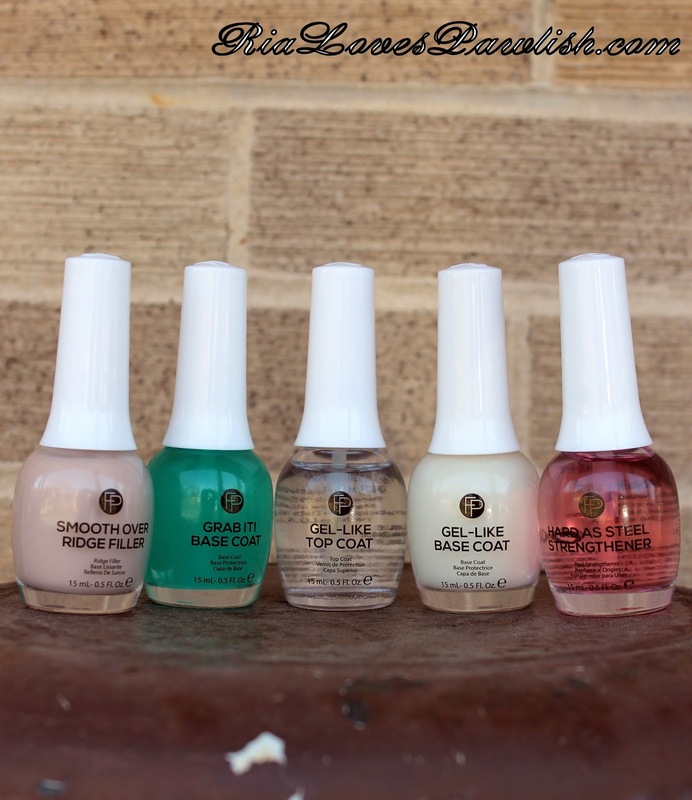 I was wondering, do you ever use the nail strengthener as a base coat, or do you put a base coat on top of the nail strengthener?